Activision and Sledgehammer Games are going to great lengths to reignite interest in Call of Duty, and this year’s entry could yet be the boost the franchise needs. Call of Duty: WWII is promising to be the best Call of Duty game in years, and new details out of a recent livestream paint the picture of an exciting and diverse single-player campaign. Sledgehammer held a livestream yesterday called “Making of Call of Duty”, and, as you might imagine, it spoke at length about Call of Duty: WWII, which launches across Xbox One, PS4, and PC (and maybe Switch) on November 3. The studio confirmed that the Battle of the Bulge will be featured in the game. It was the last major German offensive campaign in its western theater during World War II, held from 16 December 1944 until 25 January 1945. It is believed that there were more than 170,000 casualties across both German and Allied forces. 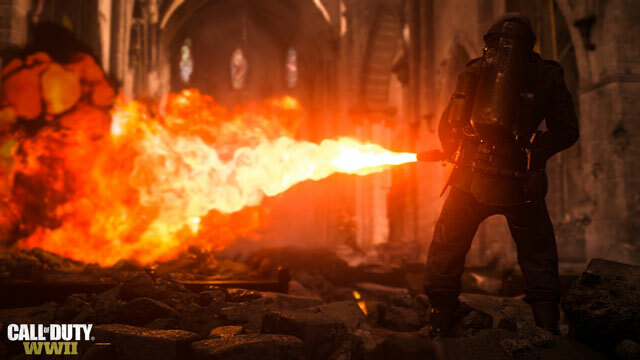 Sledgehammer said that it was aiming for historical authenticity with Call of Duty: WWII, something the franchise hasn’t bothered with for quite some time. Interestingly, Sledgehammer is also hoping to make a “cinematic blockbuster”, and has conducted extensive research to ensure the game reaches the heights set by the Call of Duty fanbase. 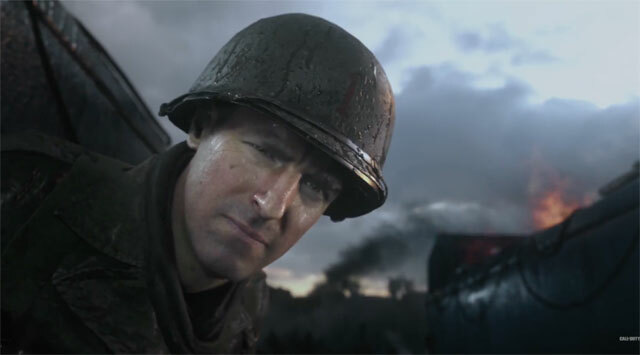 Producer, Brett Robbins, said the primary goal while building Call of Duty: WWII was to blend the authenticity the team is striving for, with the blockbuster, explosive elements that the franchise is known for. When prompted about why women were to be included in the game, Sledgehammer said that it was “historically accurate” to include them. “The French resistance had a lot of female fighters,” Sledgehammer said. Female soldiers will be playable for a number of different missions throughout the campaign, as well as in the co-op Zombies mode, and in other multiplayer components. During the livestream, the Sledgehammer team was asked if the campaign would ever jump to playable Axis soldiers. “I can’t really talk about that directly” was the response. That prompted debate about playable Nazi soldiers in Call of Duty: WWII. 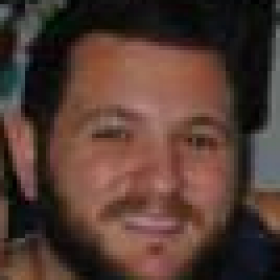 However, Sledgehammer took to Twitter shortly after the livestream and iterated that there are “no playable Axis characters”. Sledgehammer is keeping a couple of things close to its chest. It says the game will be gory, but won’t be gratuitous. “It’s important to show what WW2 was like”. And when asked about health regeneration, the studio said “no comment”, despite having in the past essentially confirmed that there won’t be automatic health regen. So that’s the best news to come out of the Call of Duty: WWII livestream. What are your thoughts? Sound off in the comments below!